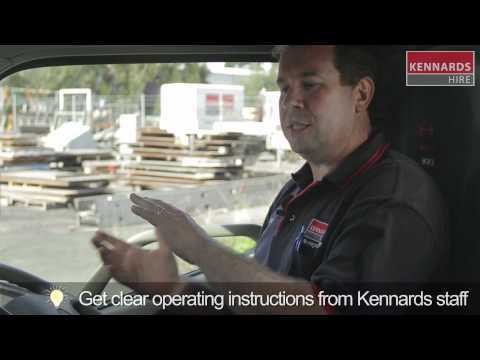 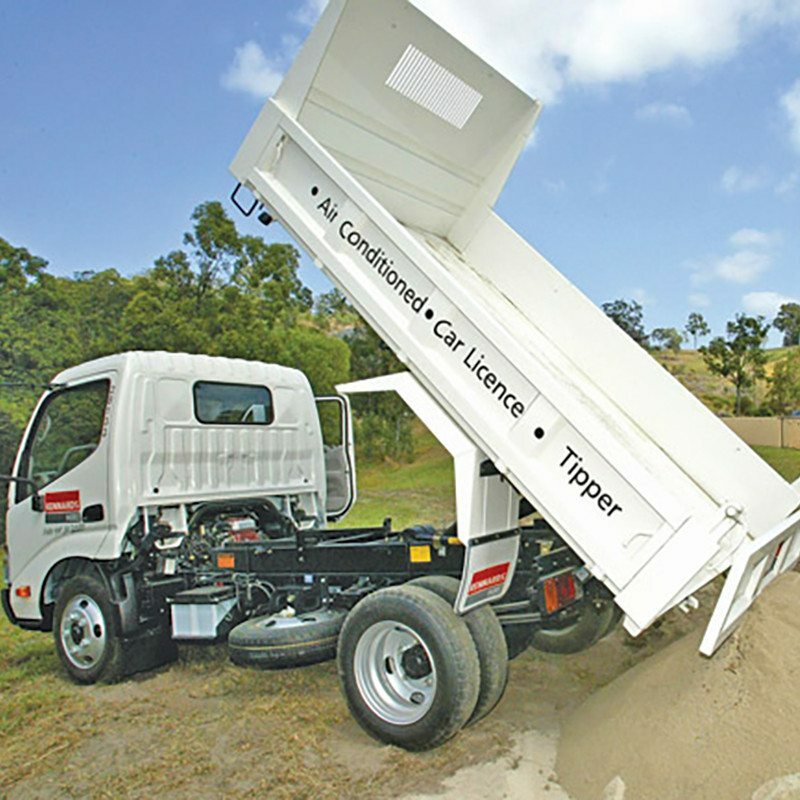 A robust, versatile and simple to operate two tonne truck with a tipping body that delivers high productivity and can be driven with a car licence. 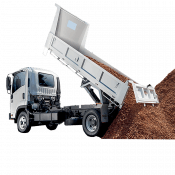 The rear tray can be loaded with various materials and can be tipped up allowing the load to slide out of the rear tray for easy unloading. 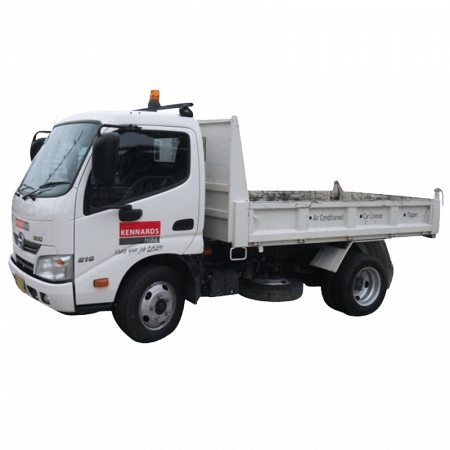 Ideal for a range of applications, most models are also fitted with a towbar.